Debbie has been a student of the Painted Palette for a few years and I have watched her flourish as an artist. 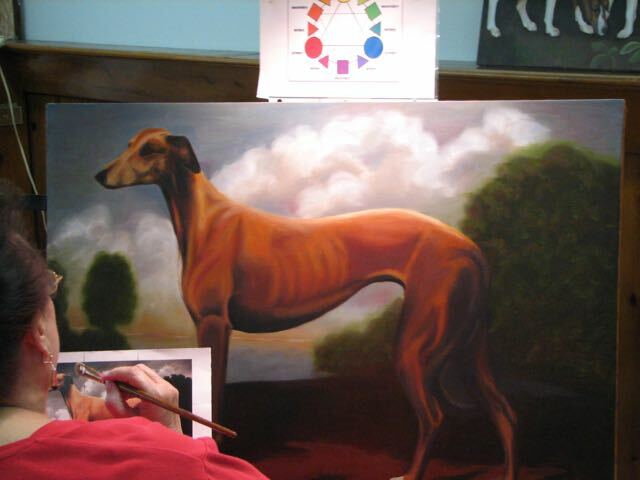 Her subject matter consists of beautifully painted still life's, animal portraits, and portraits. She has paintings in private collections and also works on commission. Debby's paintings are also featured in our gallery. ​​Her gracious and friendly personality spills over to everyone in our studio.